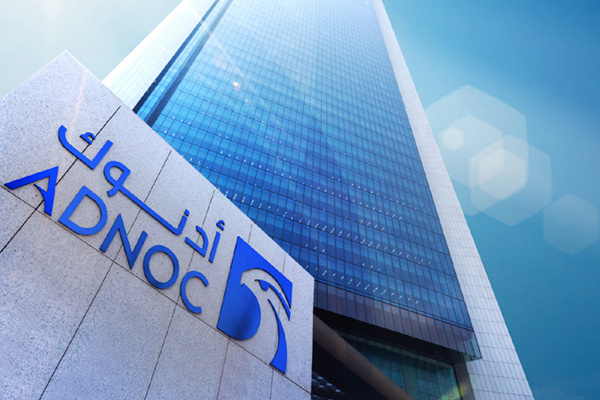 Adnoc Sour Gas, a subsidiary of the Abu Dhabi National Oil Company (Adnoc), has confirmed work is on track to construct a new sulphur pipeline, to carry molten sulphur produced by its Shah field sour gas operations. The additional pipeline will carry liquid sulphur from the main processing plant to the granulation sulphur plant located 11 km away, where the sulphur is granulated, stockpiled, and ultimately transported, via rail, to a sulphur handling terminal at Adnoc’s Ruwais Downstream hub, a Wam news agency report said. The engineering, procurement, construction and commissioning of the new pipeline is being carried out by MMEC Mannesmann (Germany). Nearly 60 per cent of the value of the EPC contract will flow back into the UAE economy under Adnoc’s In-Country Value program.